"Everything We Touch Turns to Dust" is the 4th full length album from Denver based IDM producer and ought era electronica aficionado (ghost). "Everything We Touch Turns to Dust" is the continuing soundtrack to a narrative that has been passed on from the previous (ghost) albums and EPs "Departure", "A Vast And Decaying Appearance", "Elas EP" and his more recent ambient outing for Sound in Silence "The First Time You Opened Your Eyes". At this point the still unnamed protagonist has awaken from his coma to be told by the only named character Elas of the dystopian nature of current society. 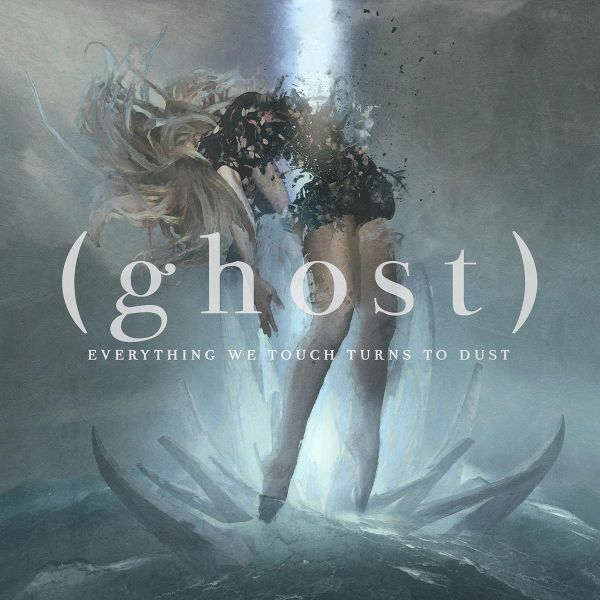 By album's end the protagonist has found a place of escape in the the tattered world he has ascended to.While (ghost) has created the album with this narrative "Everything We Touch Turns to Dust" doesn't have to be listened to as a deliberate apocalyptic chronicle but rather a solid 35 minute update on ought era IDM with one track in particular name checking one of his/our personal favorite outposts for IDM of the 00s: Merck. Whether you choose to listen as intended or just sit back and enjoy it like you did your Proem, Syndrone, or Esem records back in the day is your choice.